Hey There! Would you like to be part of something special? 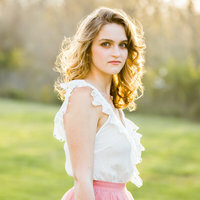 Being a member of the Senior Model Squad for Poppy & Nash Photography means receiving may perks! 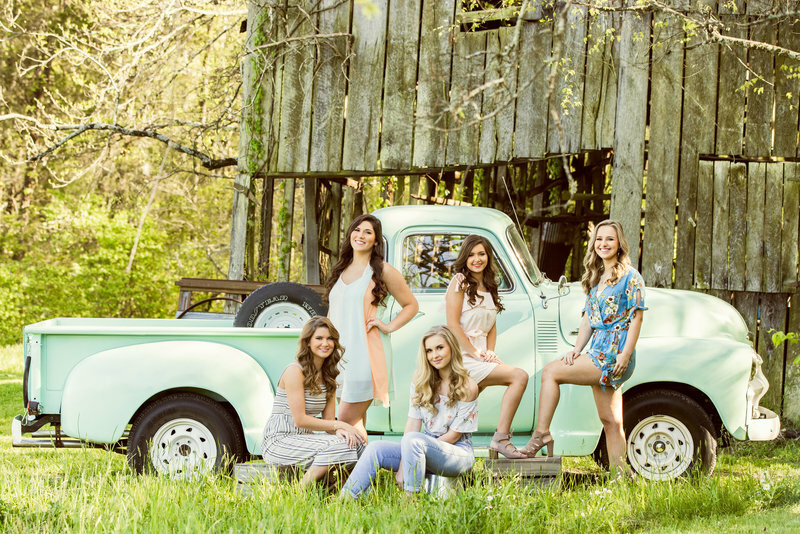 They include a complimentary group session before your senior year, extra photo shoots throughout the year, social media images to share online with friends, and more! Most importantly, you will have a lot of fun and be part of a team of great girls and new friends! 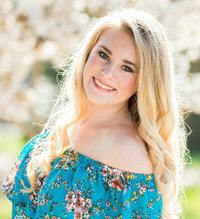 I am so excited to kick-start next year's Senior Model Squad program and cannot wait to work with an amazing group of 2020 seniors. 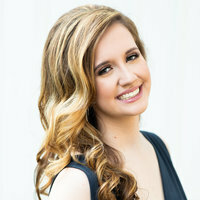 Are you outgoing, stylish, cheerful, involved in the community and ready to get started with your Senior Portraits? Then apply now! Before applying, please read the following. -Squad member must notify parents of their application. -Model must notify parents of their application. Parents will be contacted first if you are chosen as a Squad member, so please be sure they are aware that you are applying! -There are more perks! Sign up below to receive more information on the program!